One Young World is a non-profit organization that in recent years has organized one of the most recognized youth summits worldwide. 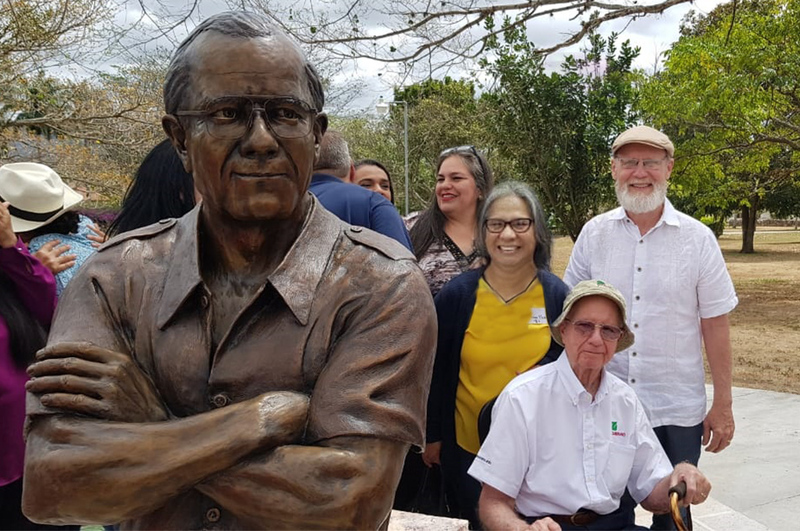 Each year, young leaders from 196 countries gather to hear and share experiences with notable leaders and personalities, and then become part of a community of more than 6,000 ambassadors worldwide. 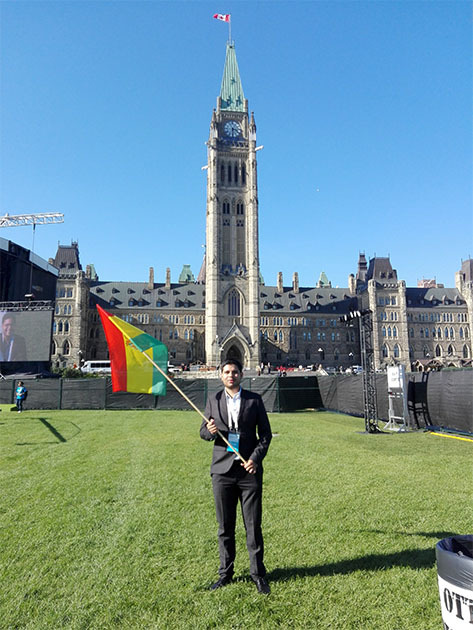 This year’s conference was organized in the Canadian capital Ottawa, where our class 2014 alumnus, Sergio Urioste, had the opportunity to represent Bolivia, his native country. The organization granted Sergio a scholarship to participate in the summit, where he had the opportunity to draw inspiration from world-renowned leaders such as: Canadian Prime Minister Justin Trudeau; United Nations Goodwill Ambassador, Emma Watson; Nobel Peace Prize winners Muhammad Yunus and Koffi Anan; Irish former President Mary Robinson, among other former presidents; politicians; artists; activists; and young leaders from around the world. 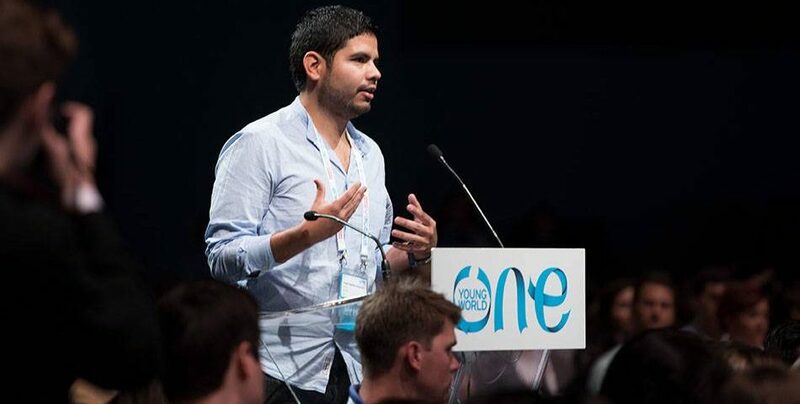 “One Young World Summit has been the best experience of my life. I’m grateful for the opportunity I had to learn, to become inspired and to share with other young people that are currently generating a positive impact in their communities. The youth has inherited a world with many challenges to be resolved, and it is only by putting our differences aside that we can solve them. Working together with young people from 195 countries has reaffirmed my hope for a more united and inclusive world. 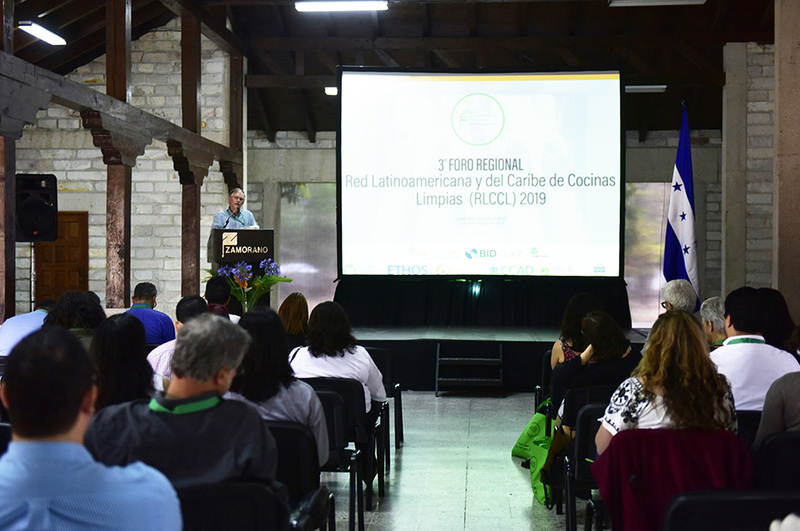 We will begin to work on a new project to encourage cooperation and reunification among young people from Latin America and we hope to be able to share our results next year,” said Sergio. 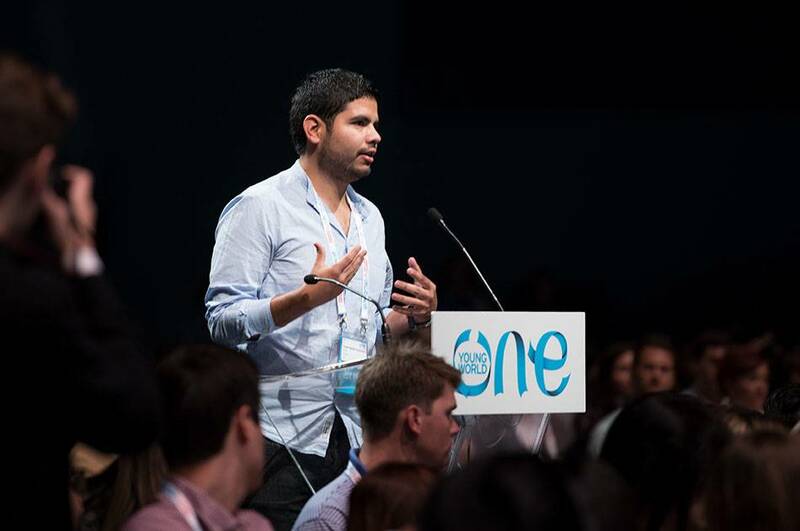 In 2017, Latin America will have the opportunity to host the One Young World Summit for the first time. 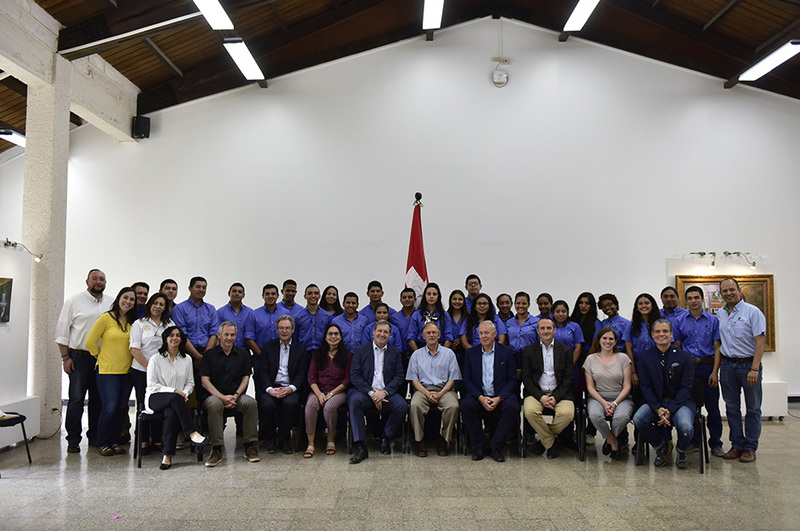 Bogotá will be the next city to host the next generation of young leaders, ages 18-29. 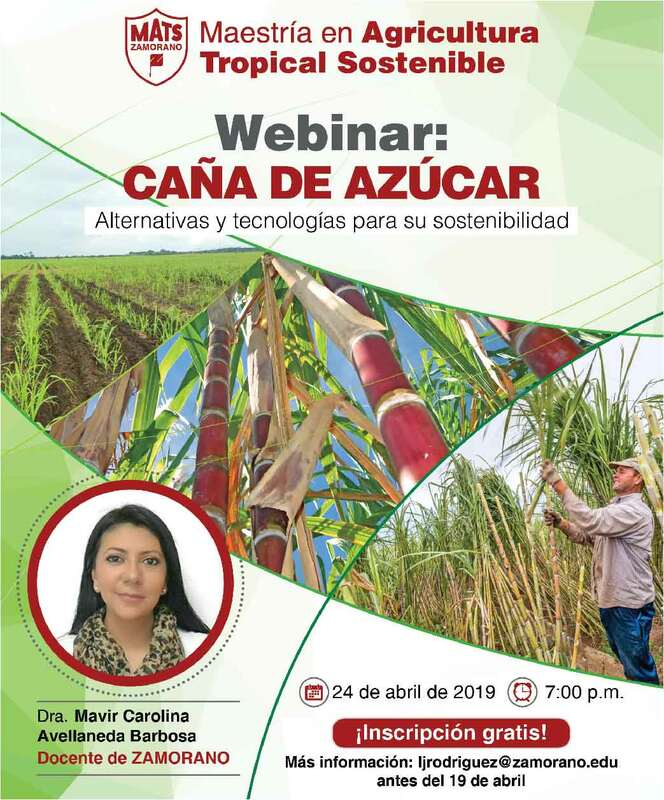 Young people are invited to participate in this forum if they want to make a positive impact on their community and work for a better world. 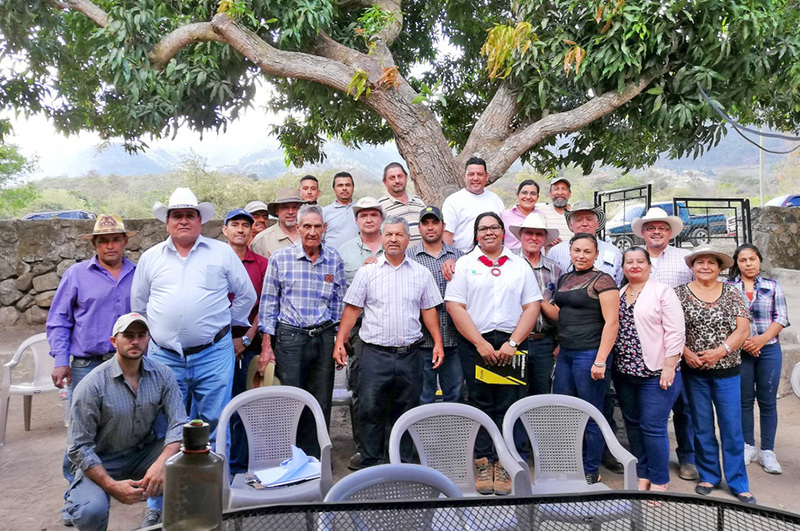 “It is my hope that next year our university can count on more representatives because ZAMORANO forges the leaders of tomorrow,” expressed Sergio. 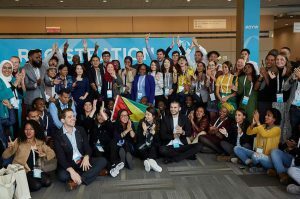 In order to be notified when the application process opens, please visit: https://www.oneyoungworld.com/.